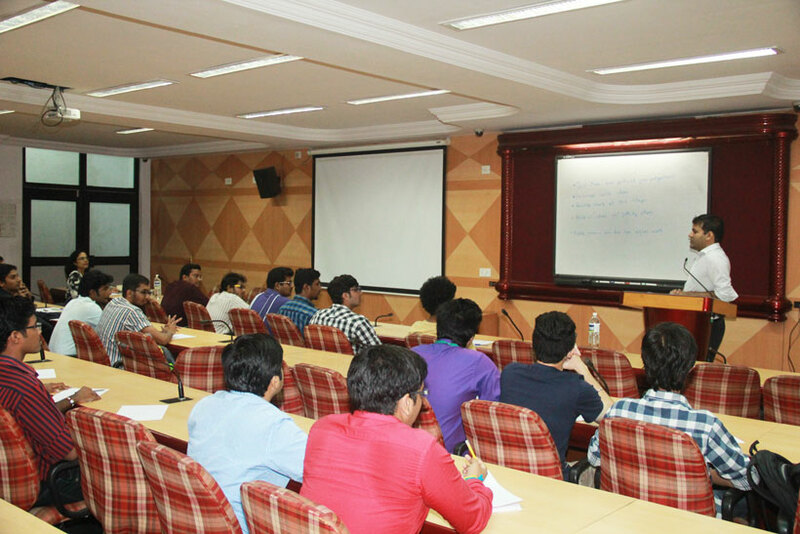 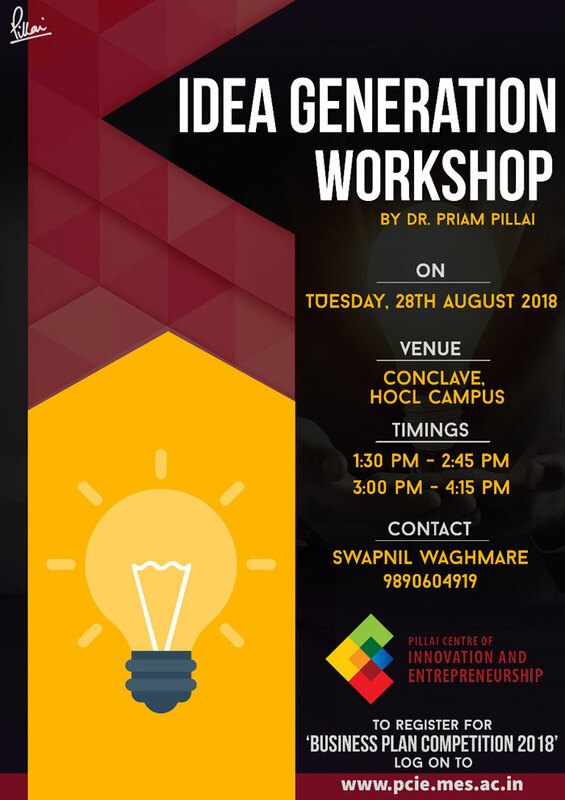 Dr. Priam Pillai conducted an “Idea Generation Workshop” on 31st August 2015 at Conclave for members of the Entrepreneurs Club. 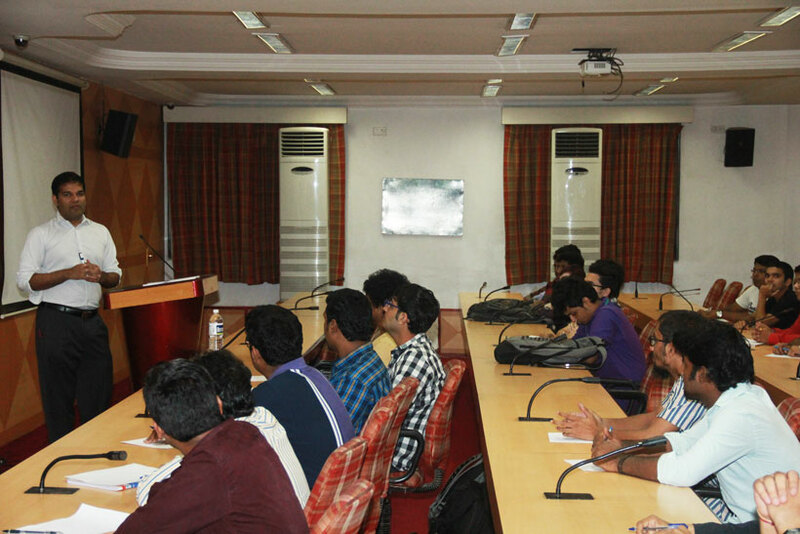 About 50 students attended this workshop. 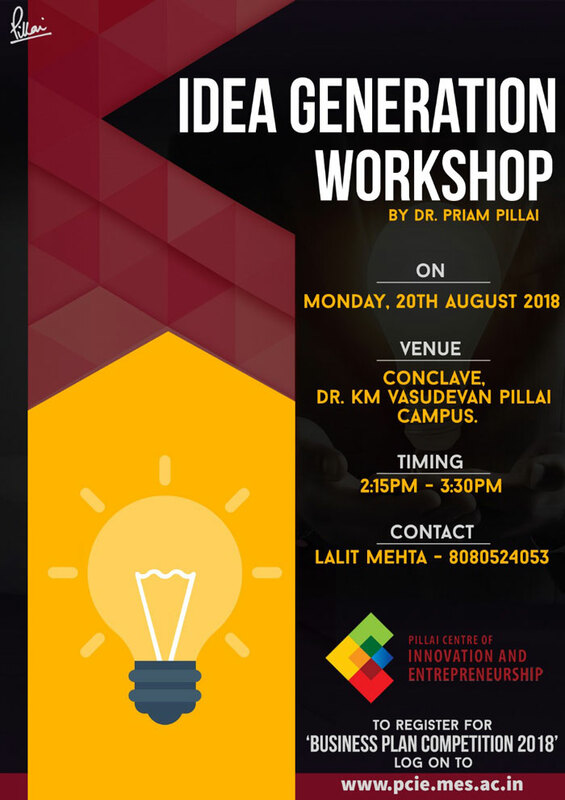 Dr. Pillai emphasised on the concept of entreprenuers being problem solvers and urged the students to collaborate and work in teams with students from different streams to be able to find solutions to problems. 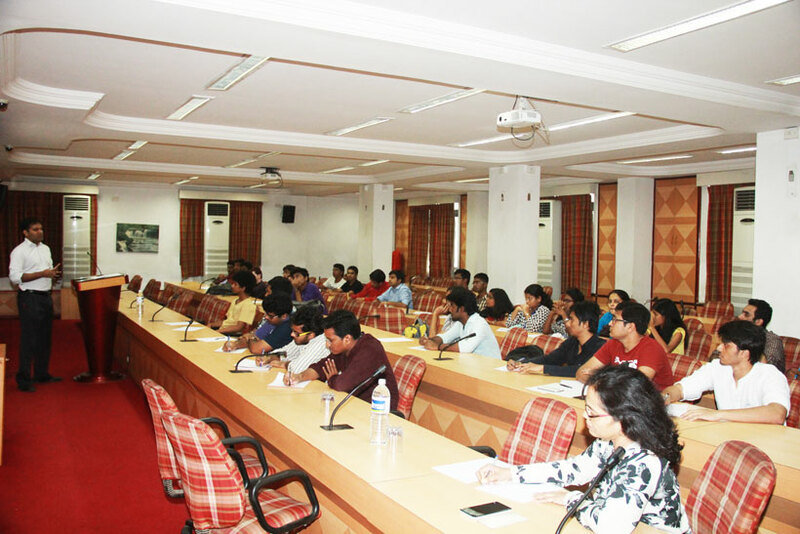 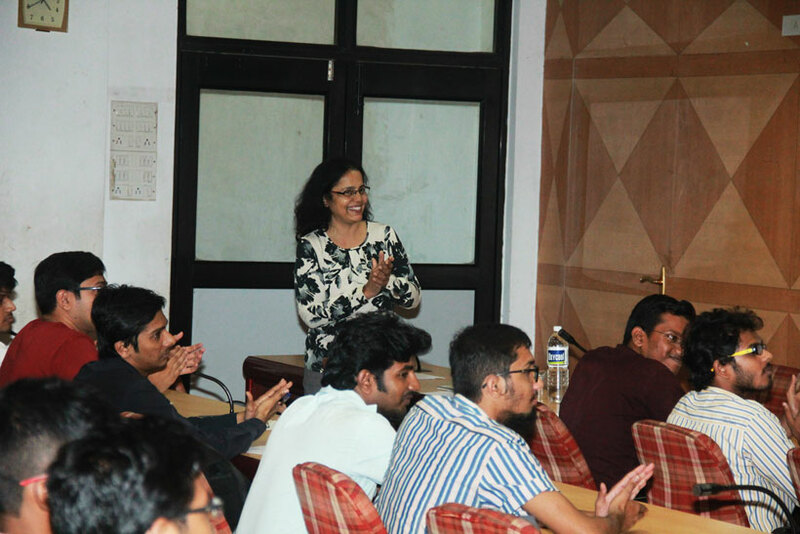 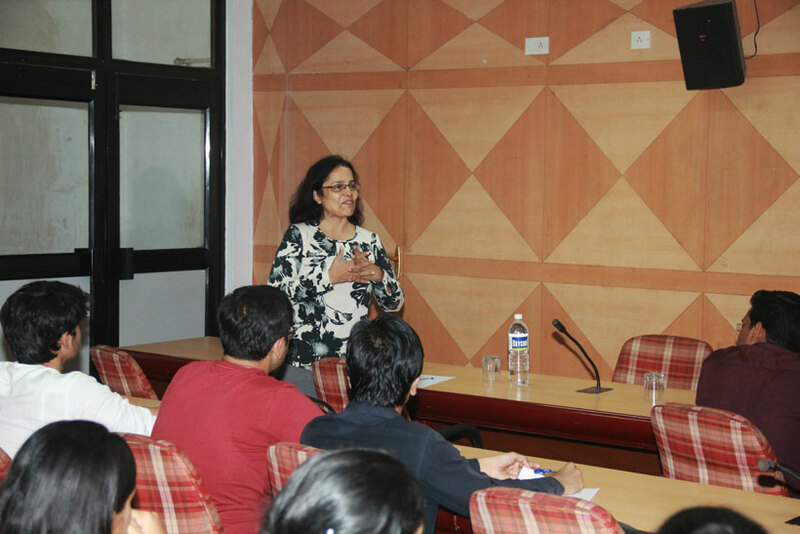 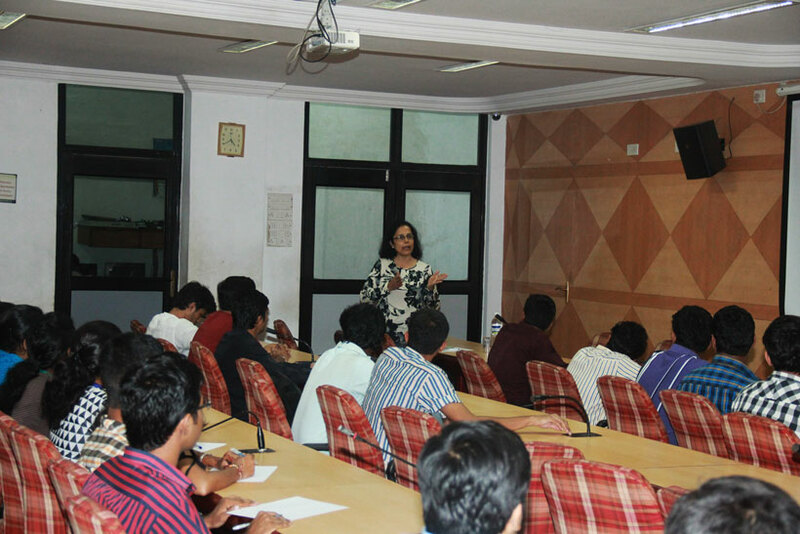 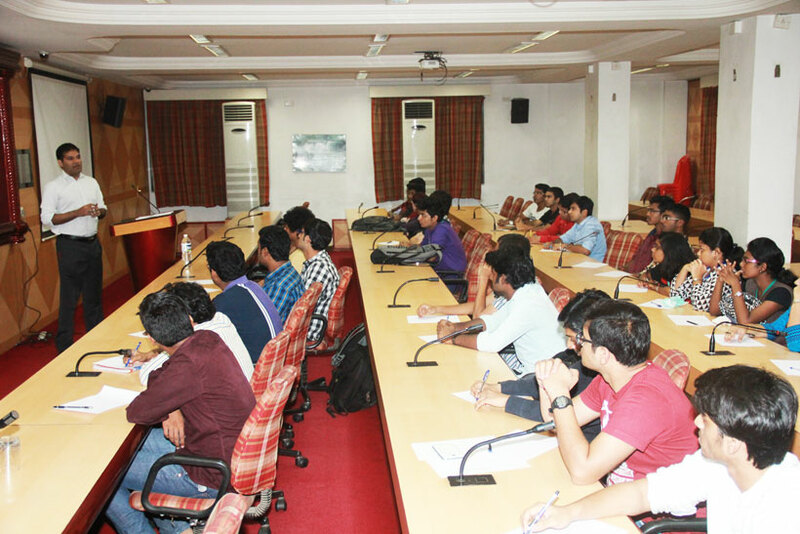 It was an interactive session and appreciated by the students.